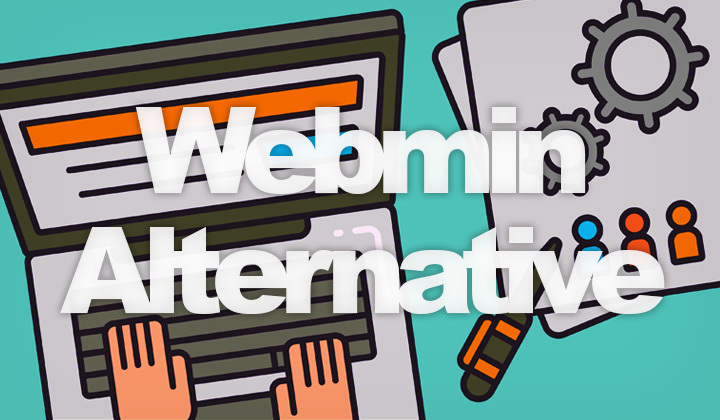 Here’s my research and advice for the best Webmin alternative, for easier and more feature rich web application & linux server management in 2019. Webmin is the pioneer of self-hosted, web-based linux system configuration and management tools, it’s free and has continued development since 1997. The more hands-free alternative, along with other benefits is to go with a remotely hosted server management panel, great for launching web apps on Ubuntu. So what’s the best Webmin alternative? Click here to get to know the Runcloud linux server panel. It’s mainly targeted at running a web server, but includes all the essentials for running Ubuntu, like automatic server configuration, server monitoring, firewall, DDOS protection, automatic backups, and so much more. What I love about them, is the ability to run an unlimited number of servers from the same manager over the web. And that it’s a highly development platform, with new features regularly introduced while keeping things easy and intuitive to use. Their web server stack is impressive, you can deploy high performing, secure web applications in an instant. In fact, this website is hosted on a DigitalOcean Server droplet that is managed with Runcloud. I also have some servers on Vultr, which is a super cost effective VPS. But either way, pretty much any Linux server will do as long as it’s running Ubuntu 16.04 or 18.04. The free and community-rich Webmin is a tool that I admire but looking for the best alternative, Runcloud brings a totally fresh breeze to the scene. So what’s your experience with Webmin & Ubuntu? Let us know your comments and ideas for alternatives below! Thanks for reading folks. Sincerely, Tim. And you might like to be aware of the fact that some of these blog posts may contain affiliate links. Hopefully the benefit is mutual though and I do my best to write quality, experienced content for your enjoyment. Thank you.